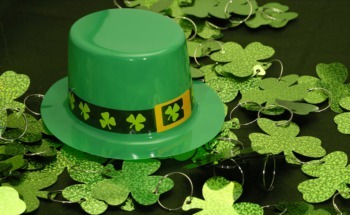 Family Friendly Ways to Celebrate St. Patrick’s Day in Louisville | Joe Hayden Real Estate Team - Your Real Estate Experts! While St. Patrick's Day often seems to be reserved for the beer-drinking lot, there are also a few celebratory activities that don’t involve alcohol, if you want to get the whole family involved. If you're looking for some fun Louisville activities to celebrate this Irish holiday, one of the following just might do the trick. 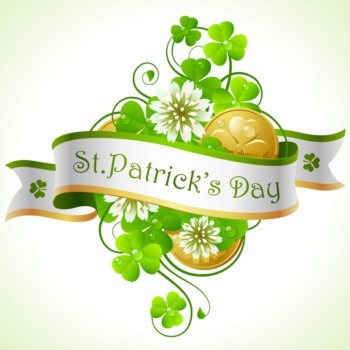 An annual event that is a fun way to kick off St. Patrick’s Day, the theme for this year’s parade (put on by the Ancient Order of Hiberians) is "It's A Great Day For The Irish!" Taking place on Saturday, March 15, the parade marks the beginning of a weeklong series of events put together to celebrate Irish culture and everything that's known and loved about St. Patrick's Day. 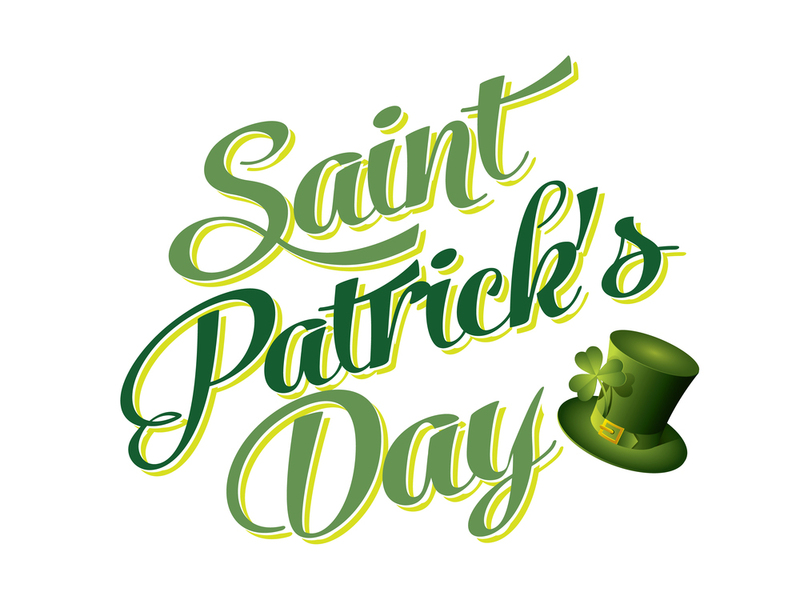 While the parade will feature events including The Blessing of the Beer and a Tapping of the Keg, the whole family can participate in an Irish breakfast followed by a noon mass for a unique and culturally rich way to get into the spirit! Celebrating it 75th year of performances, the Louisville Chorus puts on a variety of shows each year with themes running the gamut from holidays like Christmas and Valentine's Day to Broadway shows. Join them on March 15 at 7:30 PM or 9:30 PM for Musical Visions of Ireland, a multimedia celebration featuring many classic Irish tunes and images. Taking place at the Beargrass Christian Church in conjunction with its choir, this is the ideal way to enjoy some family friendly Irish themed fun! While everyone else is drinking beer, you might want to take the family to the Green Derby Gallop for some physical activity on St. Patrick's Day! A run in downtown Louisville that's brought to you by Atomic Rhino Events and 4th Street Live, this 4k fun run features Leprechauns, pots of gold and more Irish inspired things to watch for as you get in on the athletics! 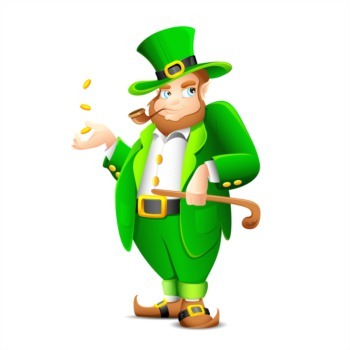 Remember to wear as much green as you can; you just might win a prize! As Louisville's most popular Irish pub, the Irish Rover will be celebrating the day with its annual tent party. Featuring live music and Irish dancing in addition to food and beer, this event gets busy fast - so be sure to get there early if you haven't made a reservation! While there is a $5 cover charge for adults, admission is free for children 12 and under - so this is a great way for them to get an Irish education in the early hours of the day! Anyone can join in on this event regardless of age, but a parent or guardian must accompany anyone under 21 years of age. This event should be great fun, so bring the kids down for some music and pub fare to get them in on the festivities. While St. Patrick's Day might not seem like the most family-friendly of holidays, there are plenty of ways to imbibe in the luck of the Irish! From a St. Patrick's Day inspired run to a musical performance featuring classic Irish songs, there's a lot in Louisville to keep your family entertained on this exciting holiday!